Bit of a Lindt lover usually but succumbed to this glossy strangely irresistable piece. 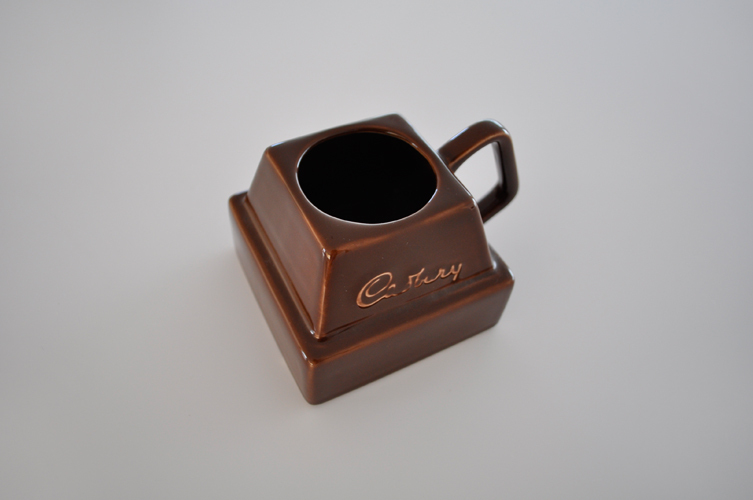 Carlton Ware Chocolate Chunk Mug. love it … and No Calories!